View Basket “Elastic Trace Carriers” has been added to your basket. Available in sizes Shetland, Pony, Cob, Full and Shire. 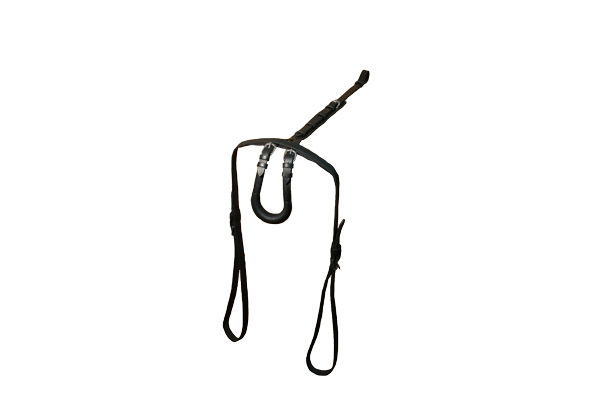 Synthetic reins available in brown or black with rubber grip handparts. 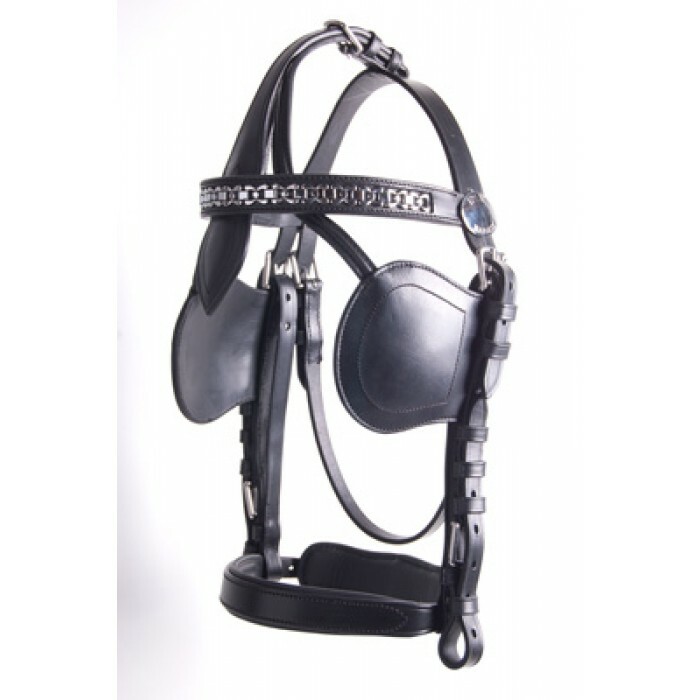 The reins feature stainless steel buckles. 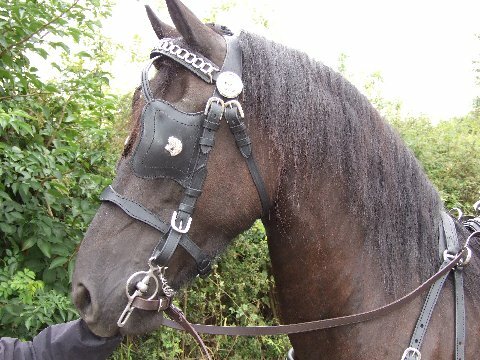 Available in single & pair and sizes: shetland, pony, cob, full & shire. 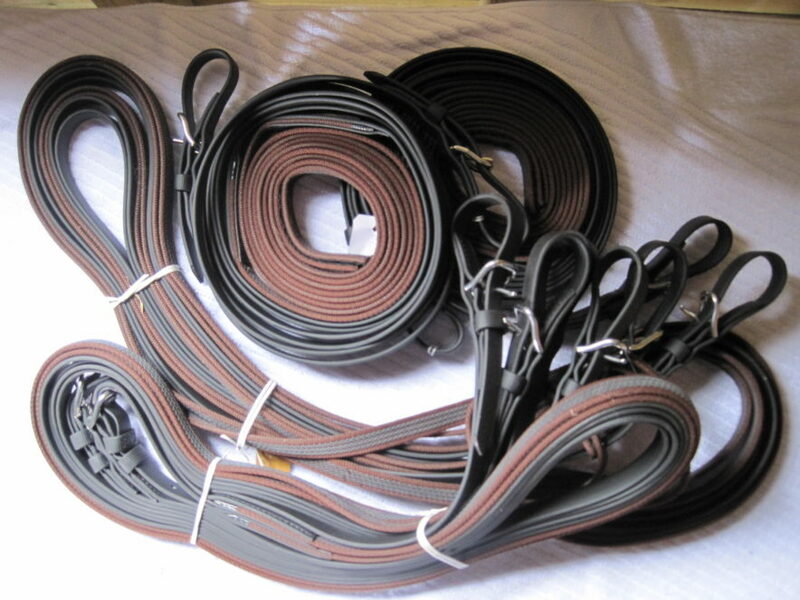 Leader reins in synthetic are available as a special order – please call the office.